With the help of a god, Azrael and Isela exposed a conspiracy and altered the world's balance of power. But for Azrael, victory comes with dangerous new powers he can't control. 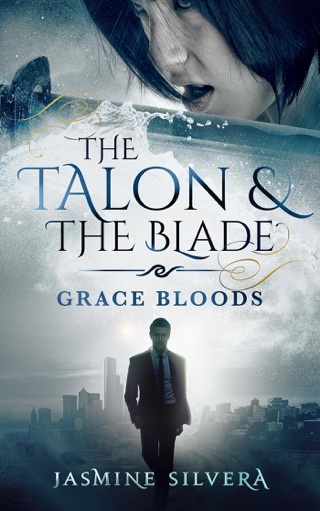 Will embracing his future mean losing everything he's gained — his allies, his territory, and his consort? Isela's found a home when she stepped into Azrael's protection and his arms. But if accepting her new role as consort means giving up the life she's worked for will the price be too high? 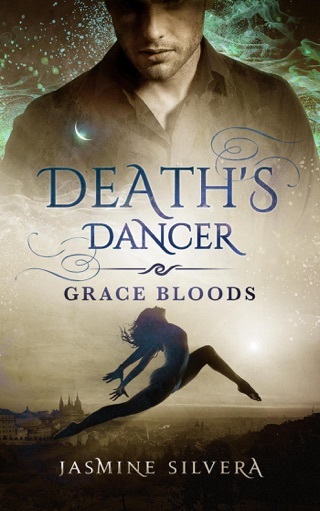 When an impossible creature shows up in Prague bearing a dire warning, the search for answers divides them. Now Isela must forge a bond with the power within her while Azrael fights to keep from tearing himself apart. And time is running out. Gods don't forget or forgive, especially a betrayal from one of their own. 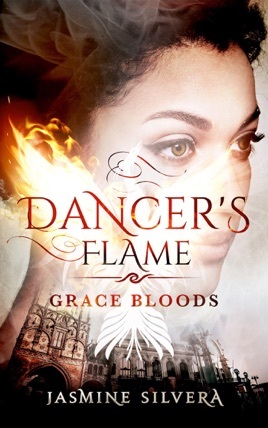 Dancer's Flame is a romantic fantasy for adult readers and the second book in the Grace Bloods series.